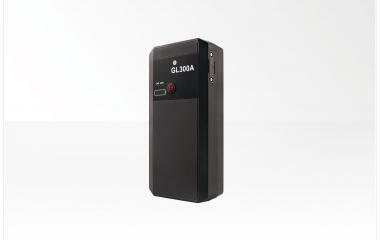 The GL300A is a battery powered GPS tracker that includes multiple working modes allowing frequent reports over longer timeframes. Ideal for use in the logistics and transportation sectors. The product has two built-in light sensors and one internal temperature/humidity sensor, thus is capable of continuously monitoring its environment.